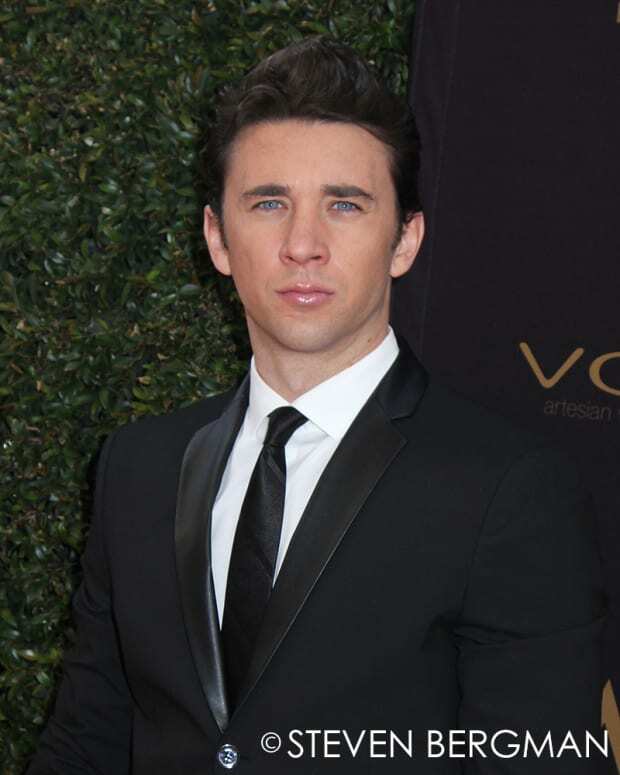 Days of Our Lives scene stealer Billy Flynn (Chad) is heading to the big screen. The actor has been cast in the upcoming thriller D.O.A. Blood River, reports Deadline. The flick is based on the 1950 film by Rudolph Mate and centers on pharmaceutical rep Sam Collins, who travels from Los Angeles to rural Louisiana to sign a business deal. Filming begins in November. No word yet on which role Flynn will play. 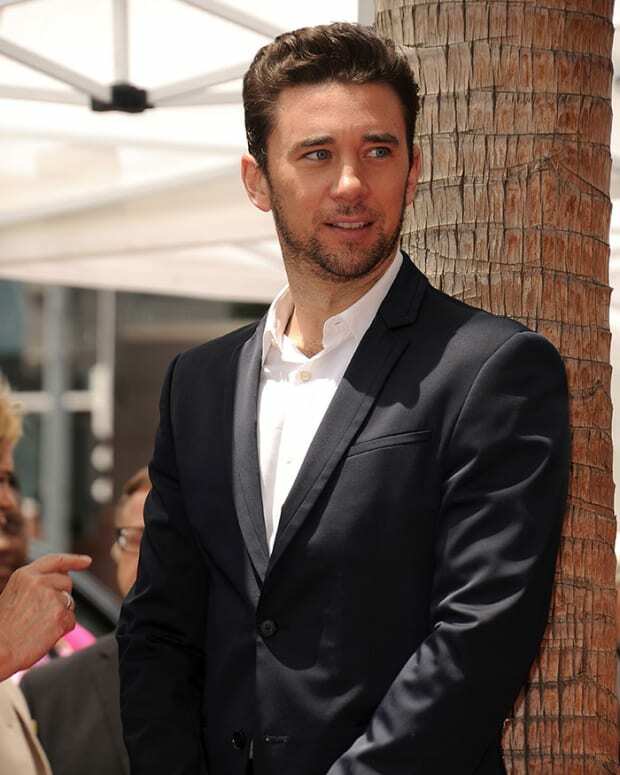 DAYS: Is Billy Flynn Sticking Around Salem?